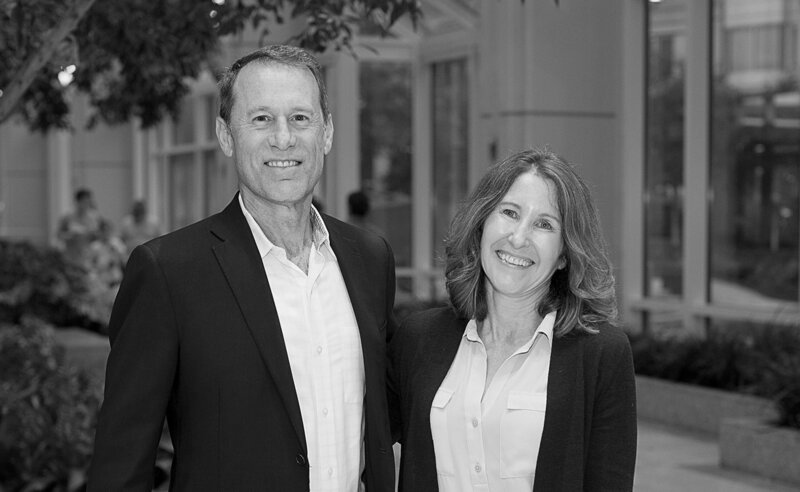 Founders Lonnie Moulder and Mary Lynne Hedley built Tesaro with abandoned assets from large pharma and biotech companies. Focused on oncology, the company has developed and launched two products: Varubi (for chemotherapy-induced nausea and vomiting) and Zejula (for ovarian cancer). Zejula extends the lives of ovarian cancer patients, preventing tumor recurrence. The company has additional oncology products in the pipeline.